Steve formed Dubstar in 1992 in Newcastle upon Tyne with Chris Wilkie. Initially the singer in the band, Sarah Blackwood took over vocal roles from Steve in 1993 after her boyfriend accidentally left a tape of her singing in Steve's flat in Jesmond. 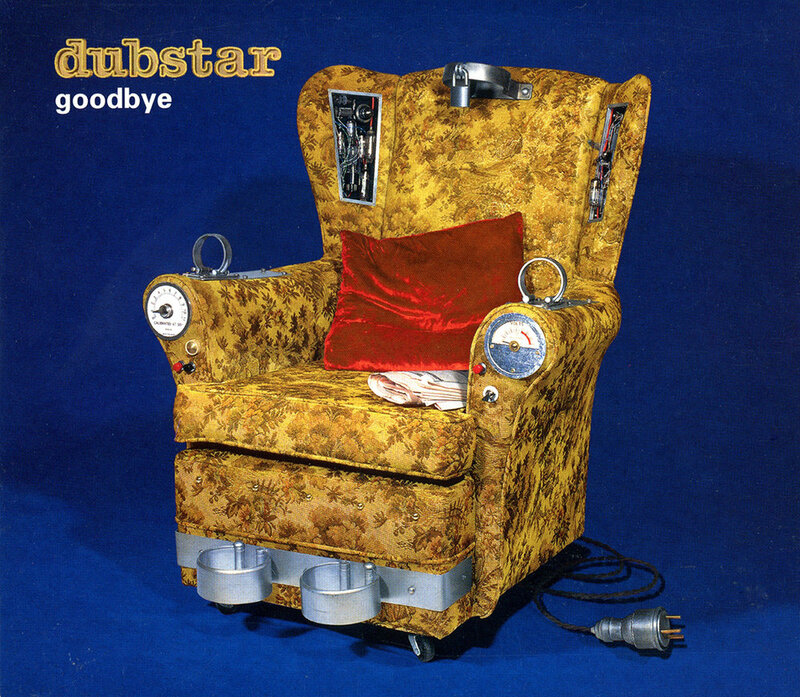 Dubstar signed to Andy Ross' Food Records in the summer of 1994. In their seven year career they appeared on BBC's Top of the Pops three times, toured the world, released three albums and achieved eight UK Top 40 single releases, seven of which were written by Steve. They also survived the 90s with their livers and minds (almost) intact. 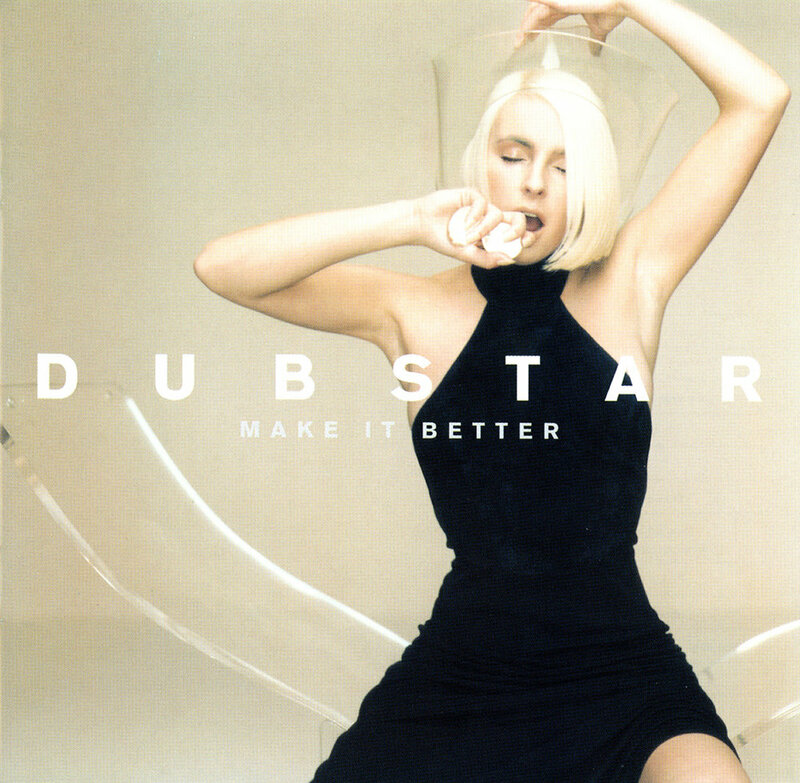 Dubstar has regularly resurfaced online and onstage since. The band has reformed twice, firstly in 2006-8 and secondly in 2010-13. Steve wrote, recorded and produced two unreleased Dubstar albums in this period. Both provisionally entitled ‘United States of Being’, thirty seven songs remained unreleased at this time of writing, including a cover of Bob Mould's 'If I Can't Change Your Mind'. The future of these recordings is unclear, although Steve has stated on numerous occasions that he would be happy to release all of these recordings as a free download as soon as Chris and Sarah give their permission. In 2013 Dubstar played their sold out comeback gig at The Lexington in London previewing three new songs that were completed for the unreleased new album, 'Window Pain', 'Superstar' and 'In The End'. The band also performed their final gig ever gig in 2013 supporting Human League in Tynemouth, Chris's hometown. Steve left Dubstar for the second and final time in 2013. No official reason has been given, though he has stated in interviews simply 'the moment for more Dubstar passed a long time ago'.